In June 2017 the LA County Board of Supervisors unanimously approved a motion to fund the placement of artists, arts administrators or other creative workers who are representative of diverse constituencies in paid positions as creative strategists in County departments to develop innovative solutions to social challenges. The LA County Arts Commission (LACAC) manages implementation of this motion, dubbed Creative Strategist Artist-in-Residence (AIR): Embedding artists to solve real life problems. 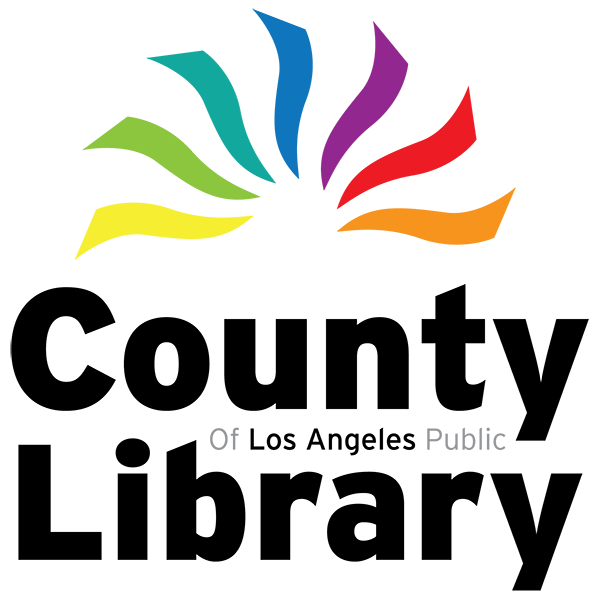 It is part of the Cultural Equity and Inclusion Initiative, a County initiative designed to ensure that everyone has access to arts and culture, and to improve inclusion in the wider arts ecology for all residents in every community. 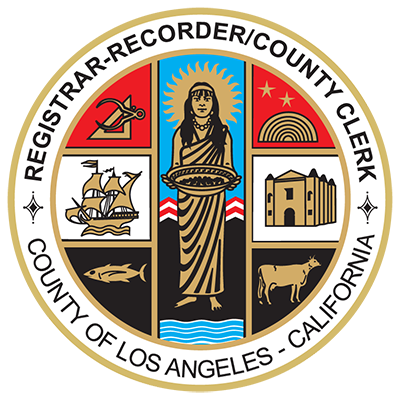 The LA County Arts Commission seeks artists as creative strategists to develop and implement a system-wide AIR masterplan with either the LA County Registar-Recorder's Office (RR) or the Los Angeles County Public Library. The selected artist will work alongside RR/CC staff, project partners and community stakeholders to overhaul the County's voting system and increase voter turnout. The selected artist will work alongside library staff, project partners, community stakeholders and artists to develop and implement a system-wide AIR masterplan for the LA County Library.